Hey Guys! As you know, one of my goals for April was to read 3 books. I did meet that goal (barely, I finished my third yesterday!) 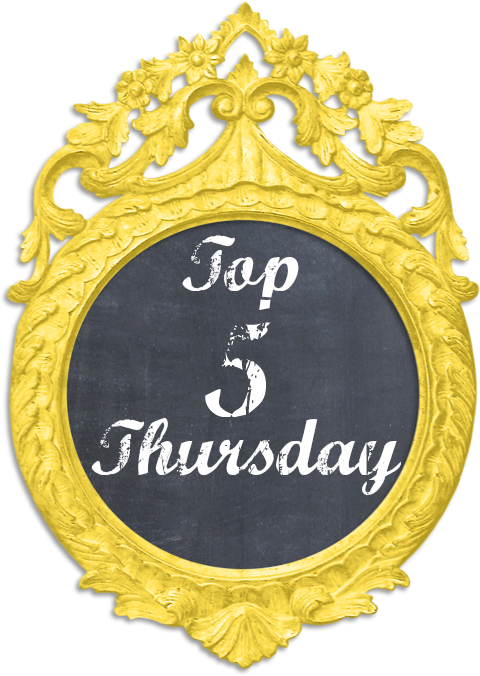 Today I wanted to tell you the three books I read and what I thought about them. If you love reading and don't already have an account, I highly suggest checking out GoodReads. If you would like to follow me, you can do so by clicking here. Now on to the books!! The first book I read this month was Candace Cameron Bure's book called Reshaping it All. This book is all about turning to God to help you overcome food addiction and to motivate you to eat better and stay physically active. I loved this book! She uses scripture to prove her points. You also get to learn more about her and her struggles with food, as well as about her family. This book really helped me to make some changes in my eating habits and to allow God to come along on the journey with me. It is amazing how you forget that God needs to be a part of this too! He should be a part of everything, but reading a book like this will remind you and help you to make the right choices using Him to help guide you through it! I gave this book 5 stars. I absolutely loved it. The second book I read was Don't Make Me Count to Three by Ginger Plowman. I am not going to say I hated this book, but I really disliked it. This book is the reason it took me so long to get through all three books. It took me FOREVER to read it. This book is all about using scripture and raising your children in a Godly way. Now, I will say that there were a few good points and some things that I could learn from it. But, for the most part, I just wasn't feeling the book. From reading other reviews on it (I try to only read them after I have finished the book) I am not the only one who felt that way. I am not really sure what it was about the book that put me off, I just really didn't enjoy it. I gave this book 2 stars. And the third book I read was Pursuit of Proverbs 31. This book was written by Amy Bayliss. This was another book that I thoroughly enjoyed. This book is all about being a better wife, mom and woman by using the Bible and scripture. I loved the stories and examples that she used. She backed everything up with the perfect scripture. This would be a perfect book to use as a group Bible study, but it is also perfect all on it's own. I really recommend this book. I gave it 5 stars. So there you have it! Did you read any books this past month? What did you read and what did you think about it? Don't forget to friend me on GoodReads!